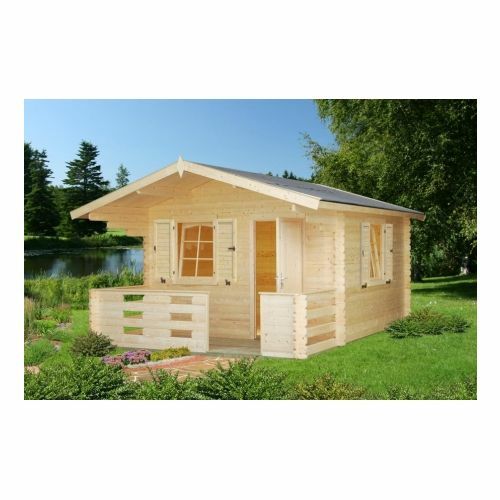 The Minnesota Log Cabin is a beautiful timber building with thick 70mm tongue and groove walls which allows this building to be great as an office for your business due to the thickness of the logs offering additional insulation and security. The size of the Minnesota would help create a garden studio or lodge. The 70mm thick timbers, which help sound-proof and keep the heat inside, contribute to the practicality of using the Minnesota as real time living space. The Minnesota even makes for an area for dining and entertaining all year-round. 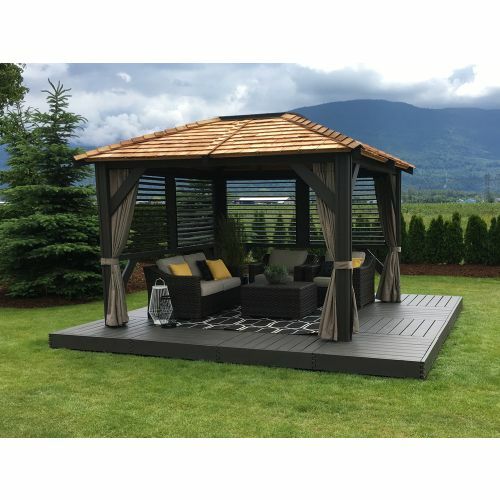 The Mount Alta 3 cedar gazebo is perfect for transforming your garden into an exclusive entertainment space and would be perfect as a hot tub gazebo. 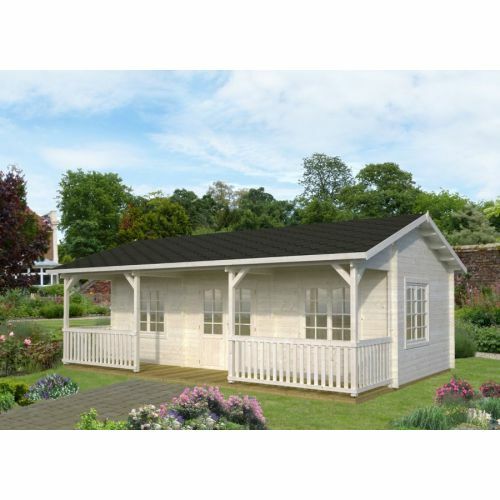 With a skylight in the solid roof and adjustable louvers, you can create your perfect garden retreat and look up at the stars while sitting in your hot tub. 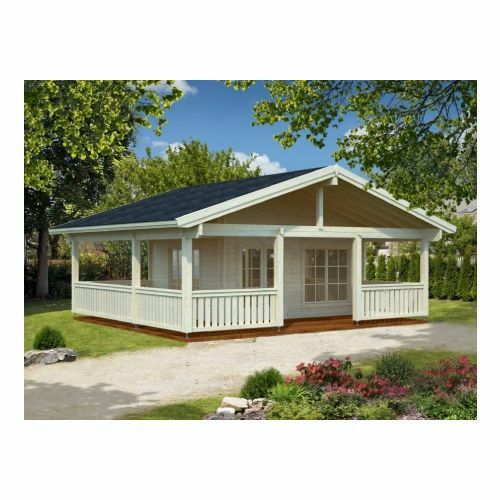 This is the perfect gazebo or hot tubs for a swim spa up to 380 cm x 240 cm and there is enough room for the hot tub steps, and the hot tub cover lifter to clear the roof and sit behind the hot tub within the cedar gazebo. 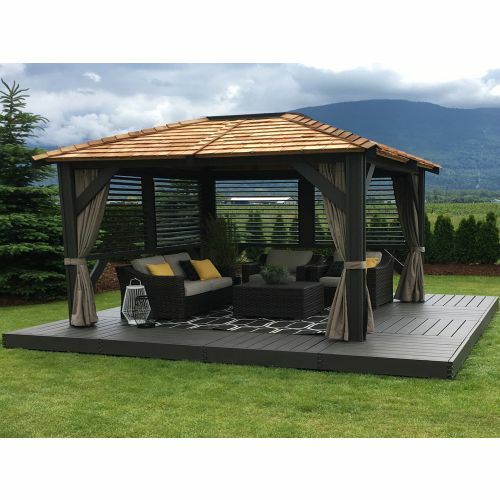 Add optional gazebo curtains, privacy blinds or open and close cedar louvres to create a more private hot tub enclosure. 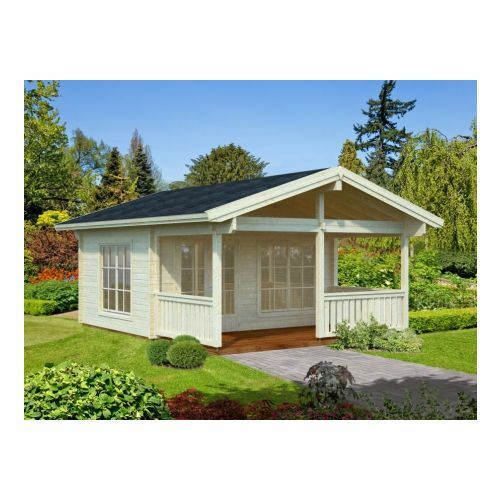 An appealing and inviting space to enjoy inside or out, any time of year - our Dallas 34mm Log Cabin offers you a retreat, home office or summerhouse in your own garden. 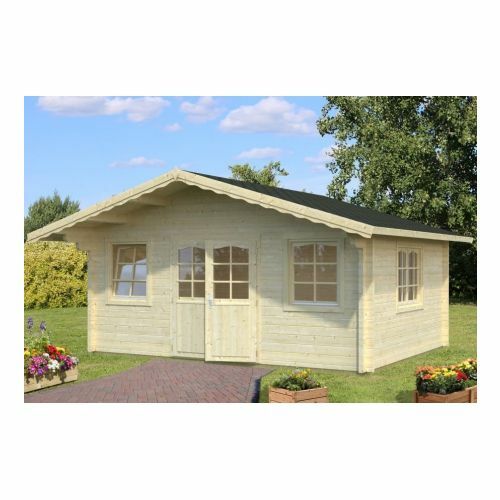 Superbly constructed from thick 34mm Nordic Spruce, the interlocking log design and wind braces provide a solid build and refined finish in an authentic chalet style with chamfered log ends. 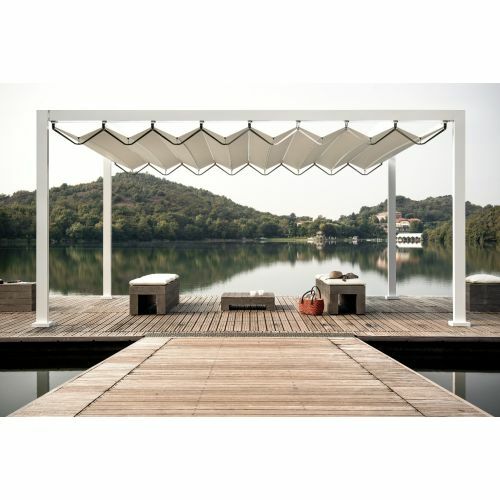 The floor, which extends to the veranda, is constructed from 19mm tongue and groove cladding, well-known for its weather resistance, strength and durability. This is supported by treated foundation joists, providing you with a long-lasting surface for many years of entertainment. The Award Egg Ovens are insulated with ceramic fibre so that the hot temperature required for outdoor ovens to be effective is retained. The ceramic shell is made from a heat resistant ceramic fibre which ensures long-lasting warmth inside the oven and coated with a heat and U.V. resistant glaze. Through the effective R-Value core the temperature can be easily controlled up to 400° C.
The Award Egg Oven is fitted with a pyrometer which allows for simple monitoring of the combustion chamber temperature. Inside the Egg there are several shelf levels which allow for cooking a sumptuous selection of food – both by volume and texture. to accommodate ingredients, utensils and all cooking accessories that might be required. They can be folded to reduce the bulk when the oven is not being used. The wide lid allows for easy access to attending the cooking food and at the base of the oven is an air intake to adjust the draught inside the oven which enables control of the fire. The 4 built-in castors are designed for easy handling. The oven can, therefore, be smoothly moved and stationed anywhere around the garden. WHY AN AWARD EGG OVEN? The unique and exclusive technology of our Egg Oven allows air currents tp travel through the grid in the base of the Egg and move up inside and around the dome shaped lid. The circulating hot air then forces any cooler air back down towards the wood or charcoal where it is re-heated so to rise again and re-circulate – Your chosen food is cooked from within its very own heated juices which are circulating throughout the food. One load of charcoal or 4 x 30cm kiln dried logs is enough for up to 16 hours of cooking time, as opposed to 45 minutes of cooking time in other charcoal and gas barbecues – you can even cook a joint or whole chicken overnight. use 8cm aluminium silicate which is thermally insulated so our ovens retain all of the projected heat and then decorate the entire Award Egg Oven with our famous, stand-out high gloss coatings which withstand temperatures ranging between minus -20°C to 454°C. 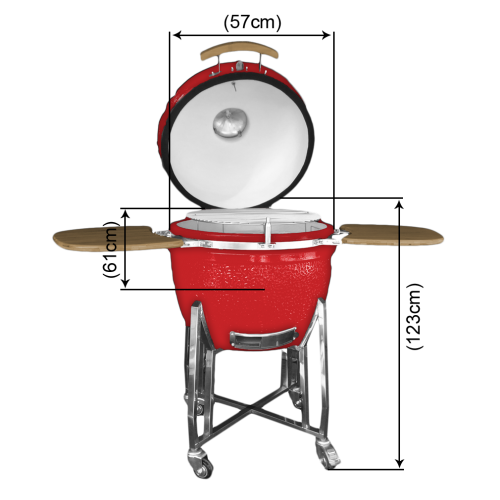 We’ve invented all of this technology so more than just burgers are cooked outdoors – we hope you view our own videos and recipes and experiment. 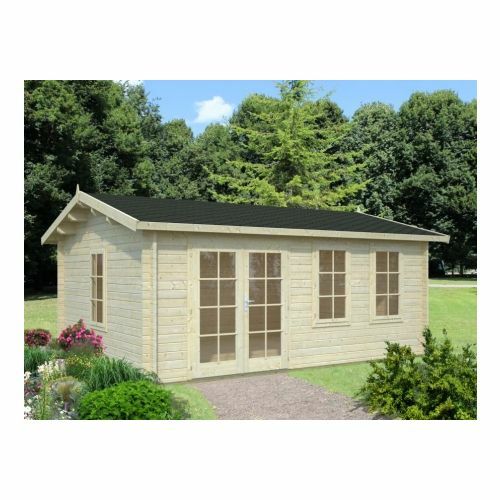 The spacious Jefferson Log Cabin is an aesthetically pleasing building, with Georgian bars included in the price that are of course optional as to whether they are fitted. All of your social gatherings and parties based around the garden can go ahead – whatever the weather! Other uses include hot tub enclosures, home office space and arts and craft studios.